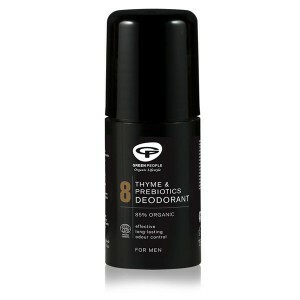 Effective & long-lasting odour control, Gently scented with chamomile, sandalwood & witch hazel. For all skin types. Free from parabens, alcohol and pore-clogging aluminium. 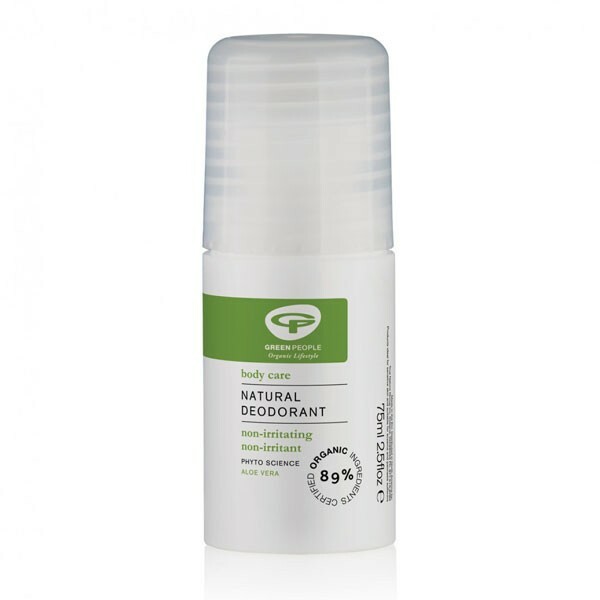 This gently scented roll-on deodorant with sandalwood and roman chamomile oils reduces bacterial growth. Witch hazel, liquid deokrystal and zinc salts are safer and less irritating alternatives to ingredients found in conventional deodorants. Used together with good basic hygiene, all of the ingredients offer safe, natural control of body odours without suppressing the vital function of perspiration. 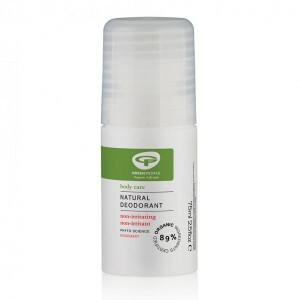 Green People deodorants do contain ammonium alum but it should be noted that whilst ammonium alum does contain some aluminium, it is bonded into a molecule that is physically too large to penetrate the skin and therefore will not block pores nor cause skin irritation in the same way that the aluminium salts mentioned in connection with antiperspirants can. Use after bath or shower. Roll onto dry armpits.